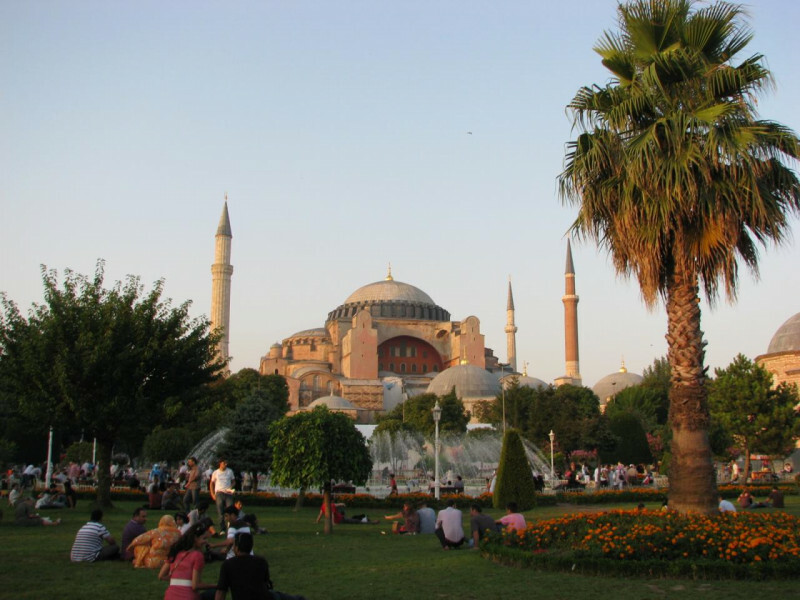 Throughout its history, Turkey was shaped by diverse Great Powers such as the ancient Greeks, the Romans and Persians, the Byzantines, and the Osmans. Hence, a great diversity of cultural relics from various eras is found all over the country. 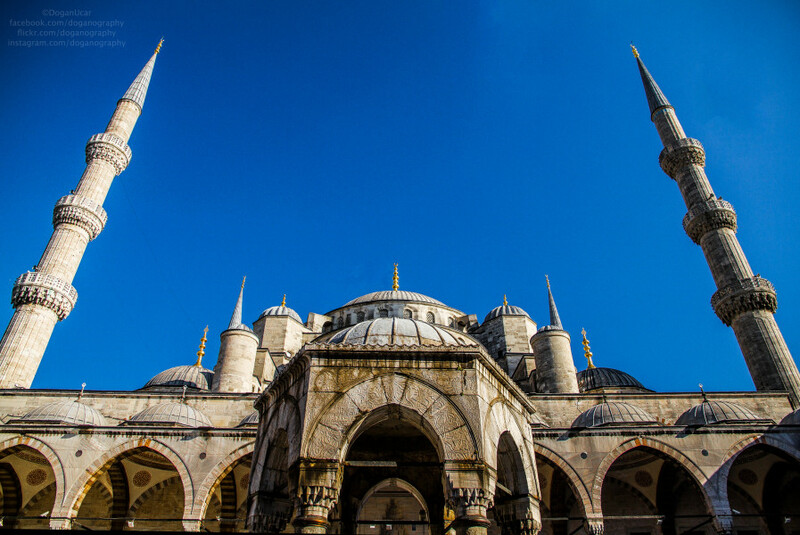 Istanbul, with highlights such as Hagia Sophia or the impressive Blue Mosque, is definitely worth a visit. However, holiday spots like Antalya or Izmir with their Roman ruins, or Side with its archeological sites boast a few cultural attractions along with their divine beaches as well.